This entry was posted in News and tagged black rock shooter, brs, dead master, nendoroid. Do want! 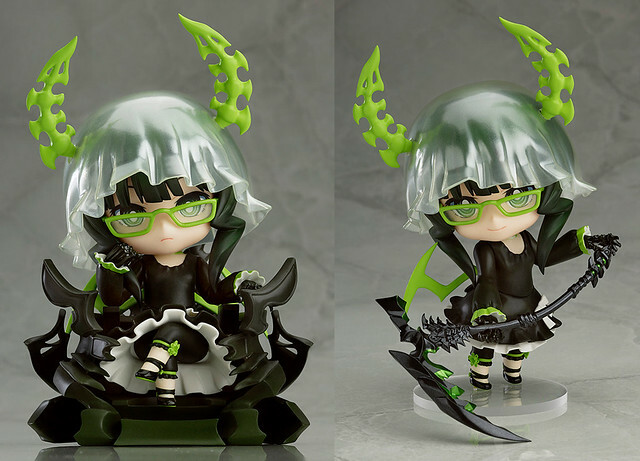 Definitely looks like the best nendoroid from the BRS series so far.